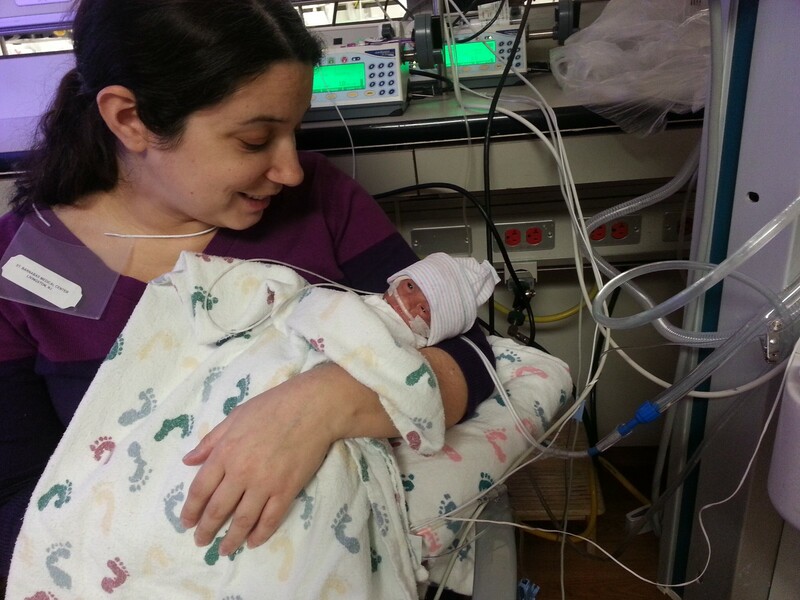 My name is Lauren Hirschmann, and I am a NICU miracle baby. Miracle Walk has been a huge part of my life since my parents founded the event back in 2001. 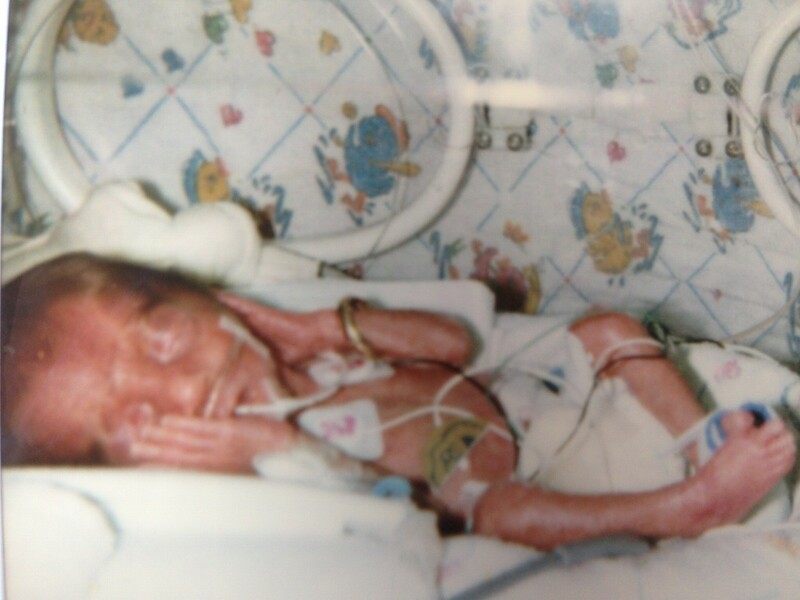 I was born 3 months premature, a 25 weeker, weighing just 1 pound and 10 ounces. It’s crazy knowing that my father’s wedding band could fit around my arms and legs at the time! Looking back at early pictures, it’s difficult to find me under the mess of tubes and wires to help with my breathing and feeding. Never back then would anyone have thought I would turn into the healthy, strong young woman I have become today. The exceptional NICU doctors and nurses put their tireless work in day and night so that I could receive the most amazing care. My parents tell me that during my extensive 96 day stay, they always felt at home and in the best possible hands. Throughout all of the hardships I faced (breathing difficulties, eye surgery, a constant struggle to gain weight and a fractured femur), the NICU staff never gave up on me, which I will be eternally grateful for. Two years ago, I had the special opportunity to spend some time at the NICU and meet families going through similar situations as mine had. It was the best feeling to give them the glimmer of hope that their children could turn out happy and healthy too. Miracle Walk helps this goal become a reality by funding for the most advanced technology needed to increase survival rates of premature babies in our NICU unit. It’s is a great opportunity to pass the great care I was given onto many others!! 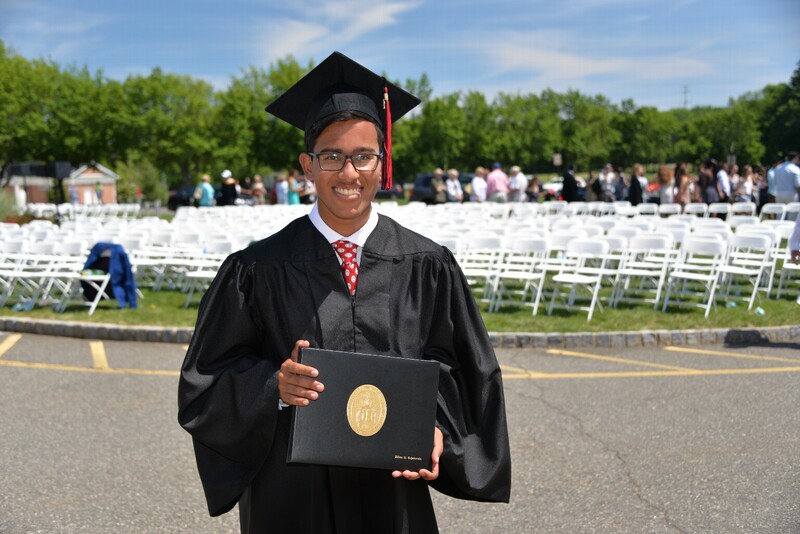 My name is Dillan Gajarawala, and I am a thankful member of the Saint Barnabas NICU family. I have been a member of the NICU family for almost 18 years, ever since that August day in 1999 when I was born 2 months early. I don’t remember much from my time in the NICU, but my parents tell me that the nurses were incredibly kind, and the doctors were extremely skilled, dedicated and caring. At this stage in my life, I now understand the level of care a preemie requires and that having advanced technology, superb staff, and a great facility makes all the difference. 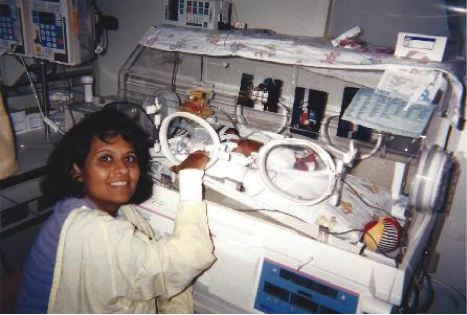 Throughout the years, I regularly think about the NICU’s impact on my life. I know that even though the NICU is not helping me directly anymore, they are with me for my whole life. They have impacted me so much that I even wear a NICU Miracle Walk shirt to bed every night. I have been involved with Miracle Walk since the 2nd Annual Walk. I see it as a way to give back to the great people that helped me, and to all the future members of the NICU. The walk helps provide the NICU staff the ability to help more babies and support new families. The Miracle Walk is a way for me to recognize, support, and give back to the people that are the reason for where I am today. We were warned that babies with hydrocephalus tend to arrive before their due date. However, the thought of “our daughter” being born “premature” never crossed our minds. Annaya arrived at 28 weeks, weighing 1 pound and almost 11 ounces. We weren’t ready. We didn’t even know about a NICU department! Thankfully, the Saint Barnabas Medical Center NICU physicians, nurses, staff and the NICU Parent Buddy Program were right there to make the transition and experience as smooth as possible. We are forever grateful to them. 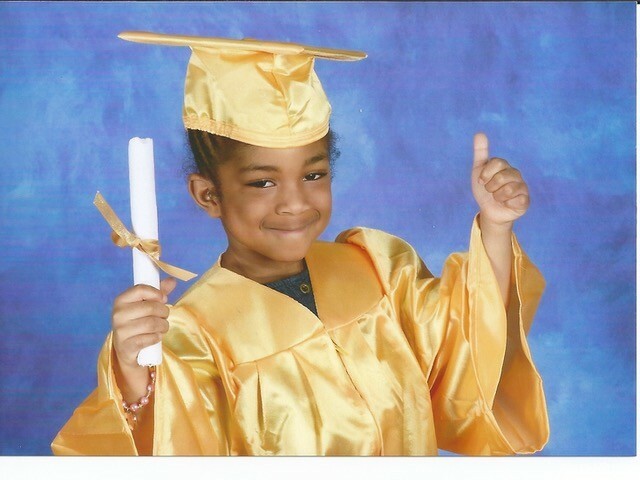 Here we are, nine years later… our daughter, Annaya Kai, is fine, fabulous and feisty. She is definitely a miracle and we thank God for her every day. Although she lives with a shunt, her daily lifestyle is not impaired. 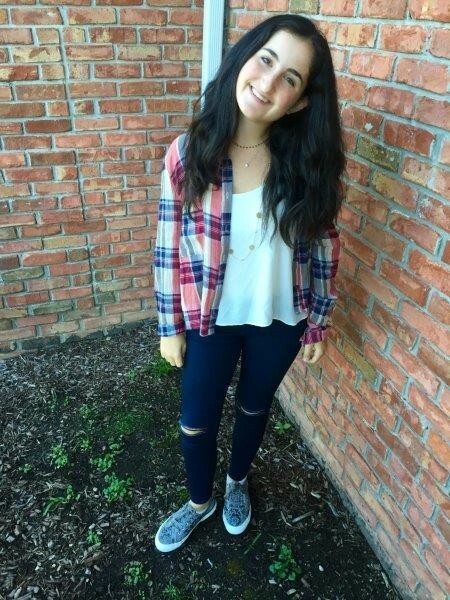 She continues to excel academically, dances in recitals, swims on a regular basis, sings in the church choir and has an amazing memory! We look forward the Miracle Walk every year. The park is full of miracles on this day! In fact, our family has never missed a Miracle Walk. Over the years, our team has raised well over a thousand dollars and will continue to raise thousands more in the years to come. 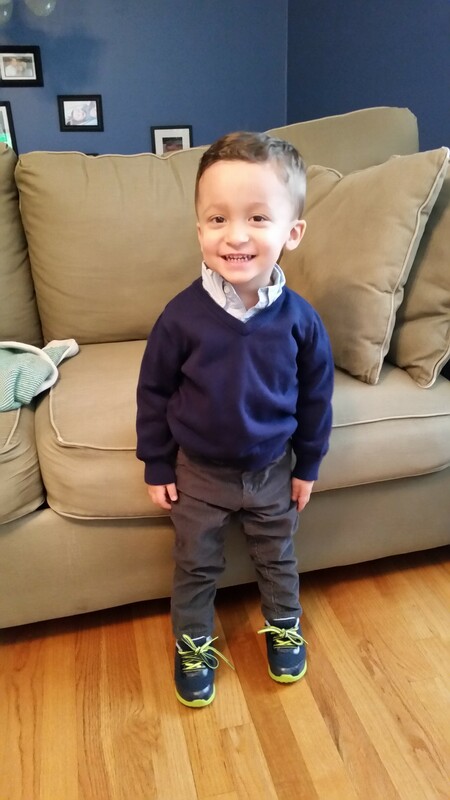 Our son, Jason, was born at 27 weeks in December of 2013, weighing 2 pounds, 11 ounces, and spent 65 days in the NICU. Our nephew, Joseph, was born at 30 weeks in December of 2011 and spent 3.5 weeks in the NICU. We will forever be grateful to the doctors, nurses, and staff who saved their lives and took such great care of them. 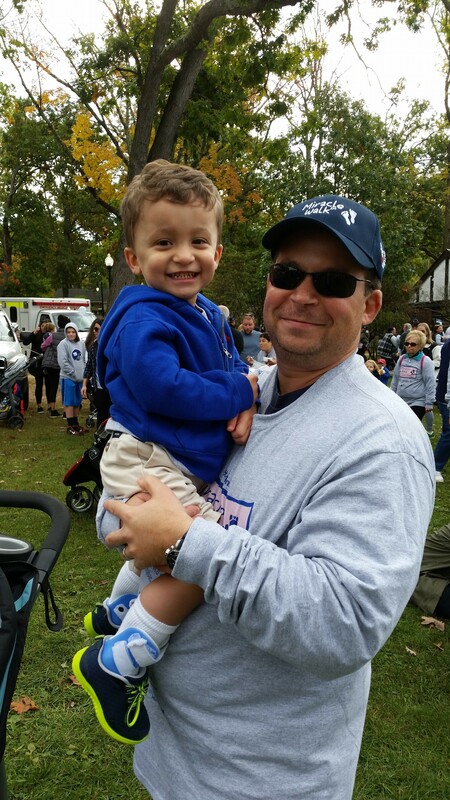 Participating in Miracle Walk is our way of saying thank you to the NICU staff for the great care they gave our son and nephew, while, at the same time, doing whatever we can to help other babies in need and support families that are going through what we experienced. Not a day goes by that we don’t think of how lucky we are, and this is our small way of giving back. Jason and Joseph are now 4 and 6 and are best friends. Jason likes Batman, the New York Yankees, and the Super Bowl Champion Philadelphia Eagles. Joseph likes the “Cars” movie and NASCAR. 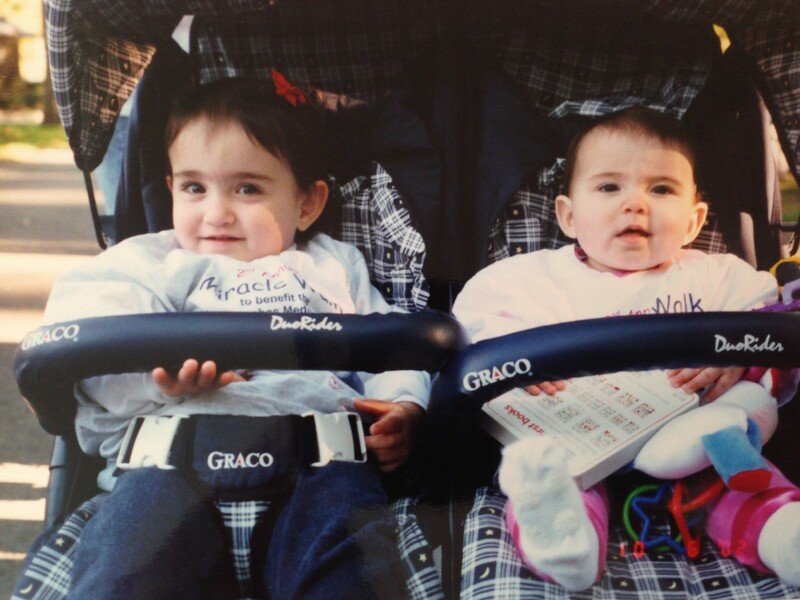 Our names are Grace and Olivia Hayward, and we have been members of the NICU family for almost 16 years! It all began on March 6, 2002 at 9:58pm when the first twin (Grace) was born and 10:00pm when the second twin (Olivia) was born. It was a bit of an unexpected arrival for our parents as we weren’t supposed to be due until April 17th and we arrived about 8 weeks early. 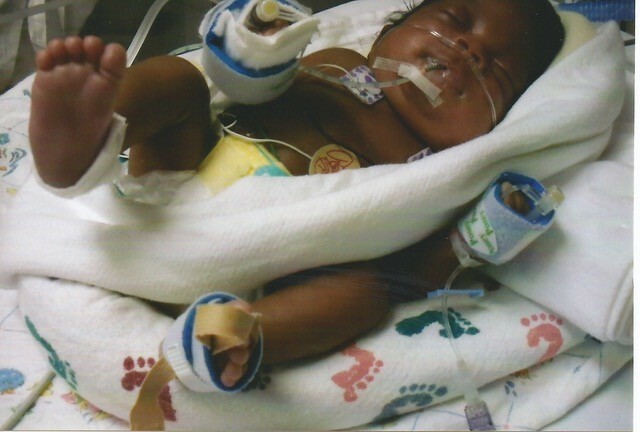 Although we were preemies, we were not put into the NICU because of our size. When the doctors pulled out the first twin (Grace), they announced to everyone in the room, “Relax, she’s huge!” We weighed about 5.3 pounds each which was very big for twins. We were put into the NICU because we had an immature sucking reflex. As a result, we stayed in the NICU for two weeks as incredibly dedicated doctors and nurses watched over us to make sure that we were healthy and strong. We are proud to call ourselves NICU babies and are so thankful for all the people working in the NICU who impacted our lives. Together with our family, we have participated in many Miracle Walks! We love seeing all of the babies that the NICU has helped and we see it as a way to show our thanks to the doctors and nurses. The Miracle Walk is a reminder to us of how lucky we are to be alive and healthy today.